Frugal Mom and Wife: FREE Garnier Clean+ Facewash Sample! 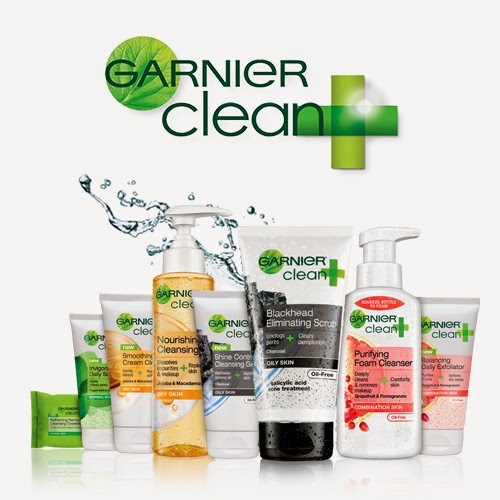 FREE Garnier Clean+ Facewash Sample! Garnier wants you to have a free sample of their new line Clean+!